What makes Facial Rejuvenation FL unique? Customized Combination Treatments by Dr. Gerald Pierone, Jr and Greer Hanson, ARNP. 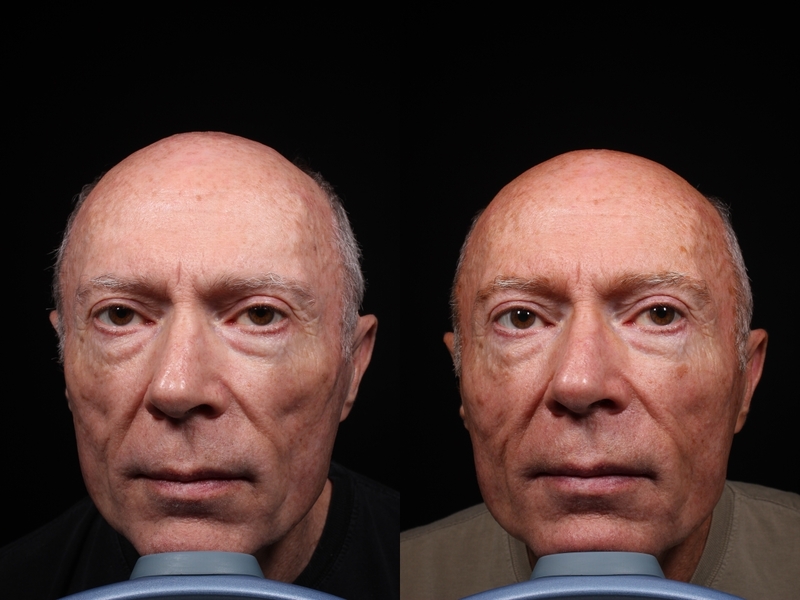 They believe that optimal facial rejuvenation is grounded in a scientific approach that is combined with an artistic appreciation of the individual differences that define attractiveness at all ages. Together, they continue to refine existing techniques and stay up-to-date on innovative approaches. I’m so happy I decided to make the trip to see Dr. Pierone. I’ve been having fillers like Juvederm, Radiesse, and Voluma injected for years and and was growing increasingly frustrated with the frequency with which I needed to return for more. I’m one of those unlucky few that metabolize filler rapidly. After doing some [...]My appointment far exceeded my expectations! Combining injectable fillers with PDO Threads, Dr. Gerald Pierone, Jr. and Greer Hanson, ARNP create a treatment plan for your rejuvenated and refreshed look with no scarring or downtime. PDO Absorbable Threads are the newest non-surgical face and neck lift procedure in the aesthetic industry. This lunchtime procedure contours, lifts and stimulates collagen resulting in better skin quality and elasticity. Combining Ultherapy and PDO Threads tightens and lifts the neck naturally. The PDO Threads stimulate collagen while Ultherapy uses ultrasound and the body’s own natural healing process to lift, tone and tighten loose skin. The U.S. Food and Drug Administration (FDA) has recently approved the dermal filler, Bellafill®, for the treatment of acne scars. 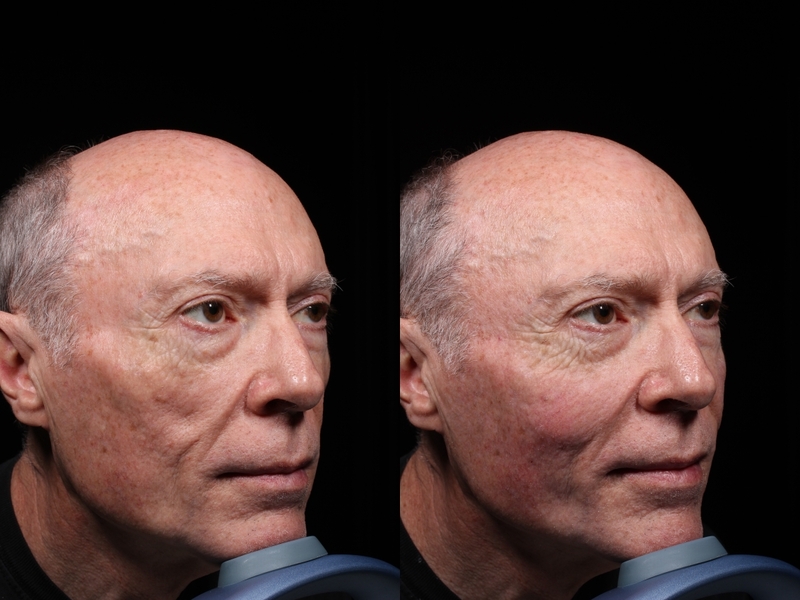 Bellafill® represents a significant clinical advancement as the only filler on the market approved for this disfiguring skin condition. Acne is the most common skin disorder in the U.S., affecting 40-50 million people and up to 95% of people with acne may go on to suffer from scarring. Bellafill® was studied extensively prior to its FDA approval and proven to be safe and effective for the correction of moderate to severe, atrophic, distensible facial acne scars on the cheek in patients over the age of 21 years. In an independent study, more than 70% of respondents felt their acne scars negatively impacted their self-confidence, with 92% indicating self-confidence would be restored or improved if their acne scars were healed. (*reference) To help treat disfiguring acne scars, Bellafill® adds volume to the skin to lift and smooth out pitted acne scars to the level of the surrounding skin. The treatment is a simple, in-office procedure with minimal to no downtime. Text about the face, mouth and lips. When it comes to lips, what is the biggest concerns for your clients? It depends on the patient. Some of my more mature women are bothered by loss of lip volume, lipstick bleeding, and vertical lip lines. They want to address these issues but are worried that they will end up with an overdone, unnatural result that will be worse than the original problem. My younger patients who have thinner lips are more often looking for fuller, more voluptuous lips, but also are concerned about going overboard. I have a smaller segment of patients who want dramatic, much fuller, voluptuous lips, and don’t mind if they look “done” or “overdone” In some cases, these are women who are looking to make a fashion statement. What is your take on lip injections? Do they typically offer the desired results or do you recommend an alternative procedure? Lip injections are great! However, there is a significant learning curve for injectors, and if not done carefully, the results may be suboptimal. When done thoughtfully, by a skilled injector (there are many out there), the injections provide the desired results. We sometimes use PDO threads instead of fillers, especially for situations in which we simply want to redefine the vermillion border. Who should consider lip fillers? Women with signs of perioral aging, vertical lip lines, disappearing lips, lipstick bleeding. Also women with genetically smaller lips who would like to have fuller lips. Is there a particular procedure that you recommend instead of fillers? PDO threads are useful for women with good lip volume who are looking for a subtle enhancement. What is the downtime for these procedures vs. the downtime for fillers? There is usually less than a day of downtime for lip fillers and PDO threads. The exception would be if bruising occurs. We see much less bruising because we use microcannulas for both facial fillers and PDO threads. What is the most popular procedure that you offer with a focus on the mouth/lips? The most popular procedure would be facial fillers for the lips and regions of volume loss around the lips. We typically would use either the Restylane or Juvederm line or fillers. We use Rejuvn8 PDO threads. Do you recommend any over-the-counter products for maintenance and/or prevention? I am not aware of an over the counter product specifically for lips. There are multiple medical grade skin care products with growth factors that have been shown to reverse signs of skin aging and wrinkles. Biopelle and Regenica lines are my favorite.